This job description sets out framework of the duties and responsibilities of this position. It is not intended to be comprehensive and you may carry out other duties at the reasonable request of the company. 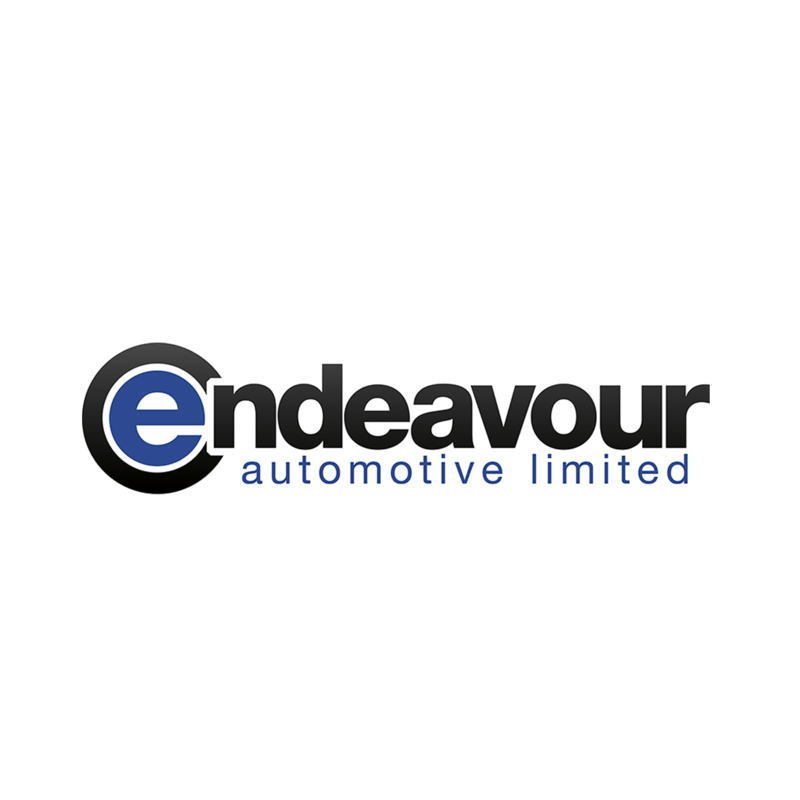 To deliver the Volvo and Endeavour Automotive experience to all customers, ensuring all customers, internally and externally are welcomed in a professional and courteous manner. Effectively supporting all departments with the flow of communication and administration as necessary. Meet and greet all customers ensuring they are dealt with efficiently and that the reception area is presented to the highest possible standard. Ensure customers are made to feel welcome and refreshments and reading matter are readily available. Answer the telephone in a timely manner using the correct greeting. Record all incoming calls and sales enquiries and direct to the correct department. Answer and deal with telephone calls quickly and efficiently. Ensure that messages are passed to those concerned. To prepare standard, recorded and special delivery items and pass on to Royal Mail collection service. General clerical as instructed by departments i.e. faxing, helping with mail shots etc. To provide data input to Sales and Service departments as necessary. To order sundries and stationary for the dealership, and ensure that all purchase orders are signed off. Opening and distribution of all post within 1 hour of receiving. Complete attendance record daily and email to Managing Director’s PA and HR Manager on a monthly basis. To carry out any further duties within capabilities when requested by management. To comply with all the Quality Standards agreed within the Company and to have personal responsibilities for the dealership’s established Policy and Procedures.